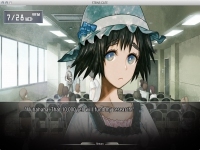 Steins;Gate - Unterstützte Software - PlayOnLinux - Run your Windows applications on Linux easily! Note that this installer is designed for only the official English translation available at J-List. 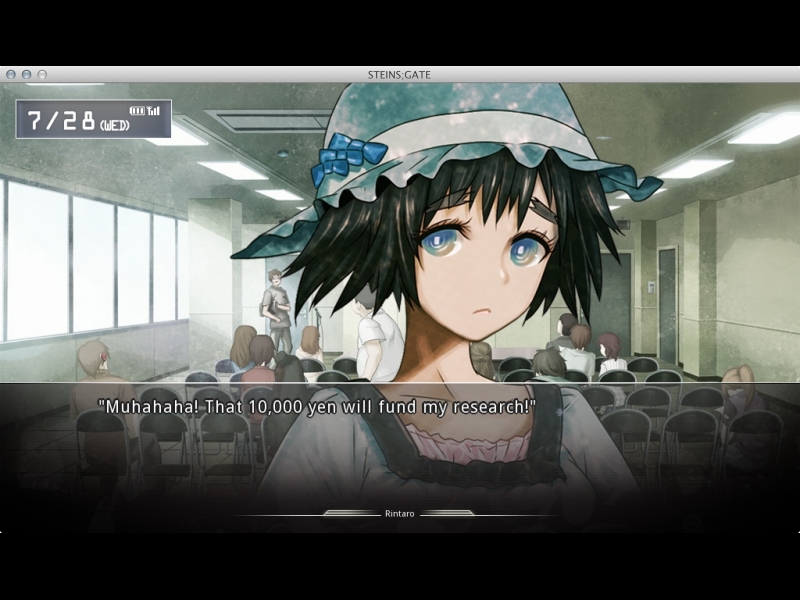 Okabe Rintaro -- aka Okarin -- is an eccentric college student who dreams of conspiracy and chaos. Adopting the persona of a mad scientist, he spends his time developing oddball gadgets with his friends in their makeshift laboratory. One day, they accidentally discover that one of their inventions can send emails into the past. In other words, they have created a time machine. SERN, John Titor, the IBN 5100, the Butterfly Effect, and the 11 theories of time travel -- when chance brings these elements together in Akihabara, Japan, the fate of the world hangs in the balance. What will Okarin choose when he holds the future in his hands? # Ask user to find "Setup.exe"
POL_SetupWindow_browse "$(eval_gettext 'Please locate installation program (Setup.exe)')" "$TITLE"